Our entire team! 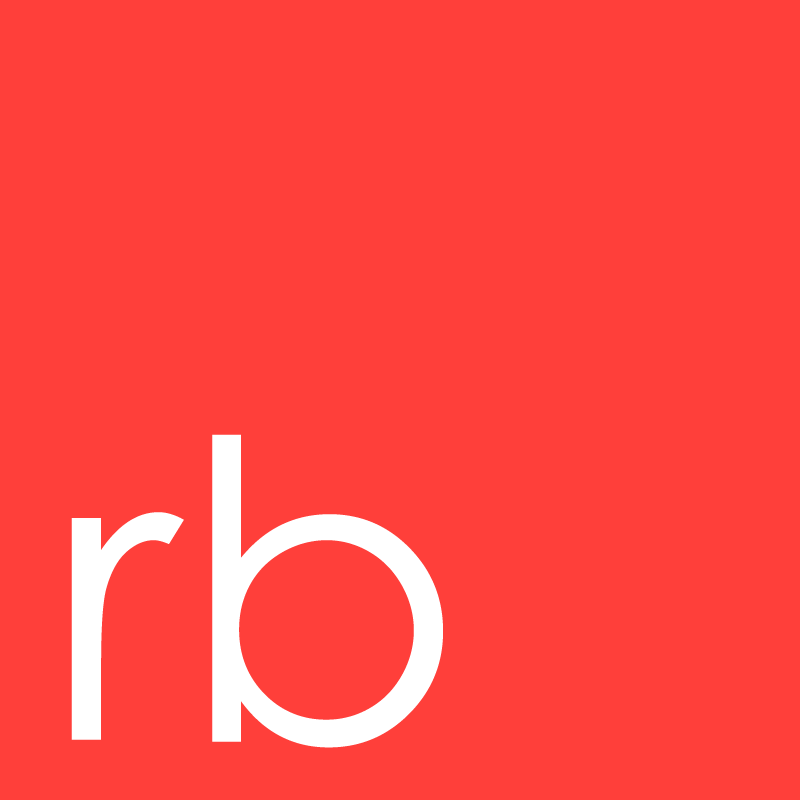 At Red Butler, you’ll have access to our entire team of Red Butler Administrators (RBA). This means that you can submit multiple requests at the same time, and have them all worked on simultaneously.